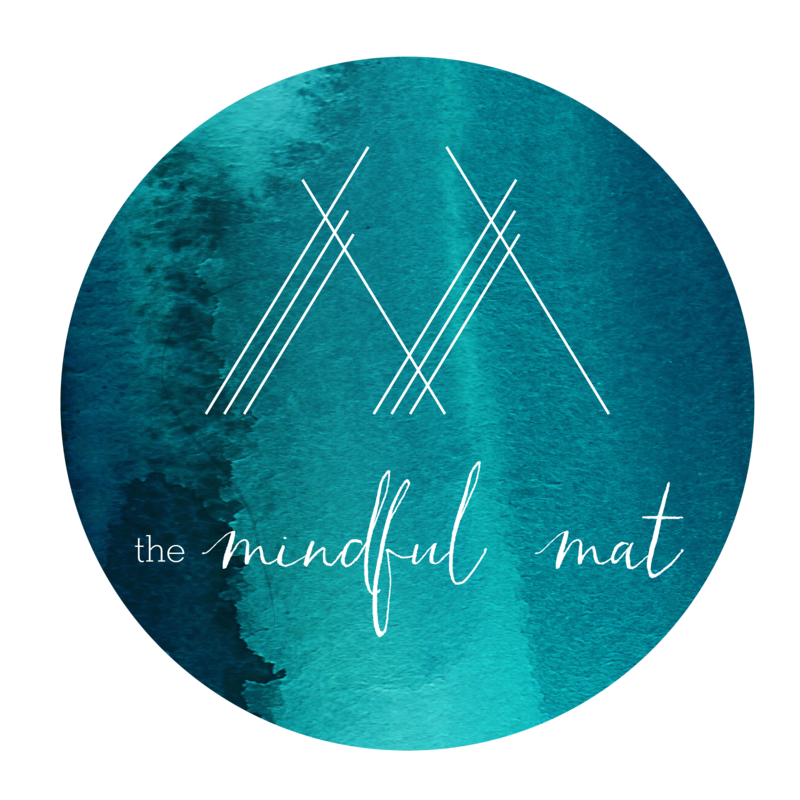 The Mindful Mat is based on The Mondor Method, developed by Eva Mondor in partnership with Bethany Perry and Jonathan Mann. Utilizing modalities such as NET, Yoga, Reiki, The Mindful Mat is a revolutionary process to work through issues at a rapid pace in a supportive group setting. The Mindful Mat blends the physical, mental, and spiritual to create lasting change. It’s all about resetting your physiology to achieve growth. Developed to be accessible to all ages, body types, and fitness levels, all that is needed is a yoga mat, comfy clothes and a basic ability to breathe and stretch.